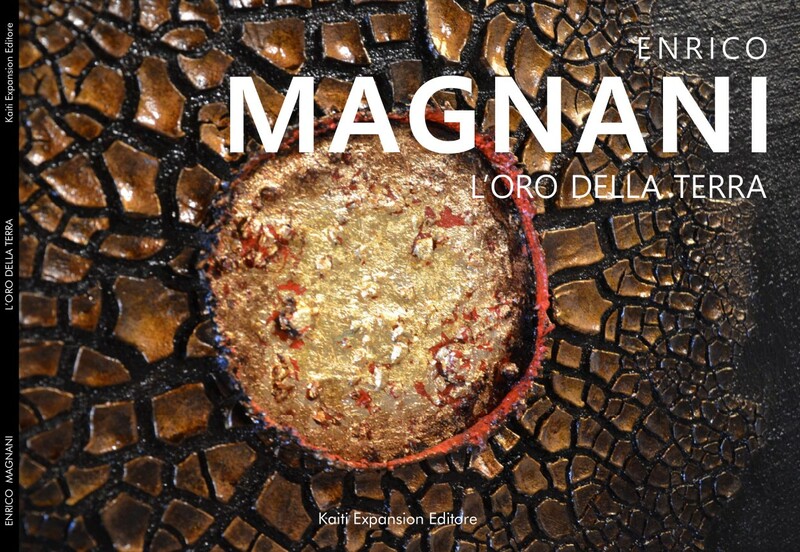 This catalog contains the works exhibited during the retrospective exhibition "Enrico Magnani - The gold of the Earth." A selection of 100 artworks that Magnani has created during ten years of abstract work from 2007 to 2017. With essays by Prof. Massimo Mussini, curator of the exhibition; an interview with the author by Mauro Ruggiero, and an author's unpublished text. Printed in February 2017, on the occasion of the exhibition "Enrico Magnani - The Gold of the Earth"